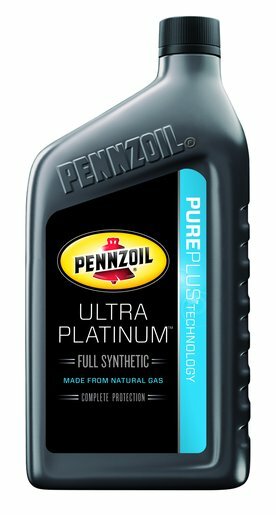 Energy Petroleum carries Pennzoil Ultra Platinum & Pennzoil Platinum full synthetic motor oils! 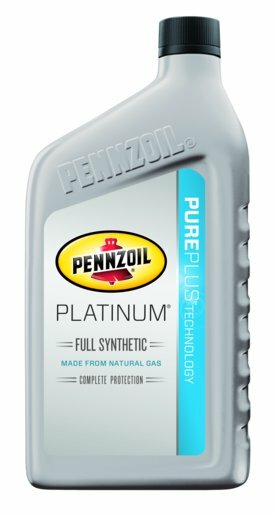 First of it’s kind synthetic motor oil made from NATURAL GAS…. Pennzoil Platinum Synthetic Motor Oil with PurePlus Technology. 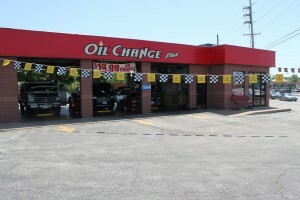 Both Oil Change Plus and local Fast Lubes participated in the Pennzoil Pure Plus Launch alerting their community and customers of this re-imagined full synthetic motor oil. 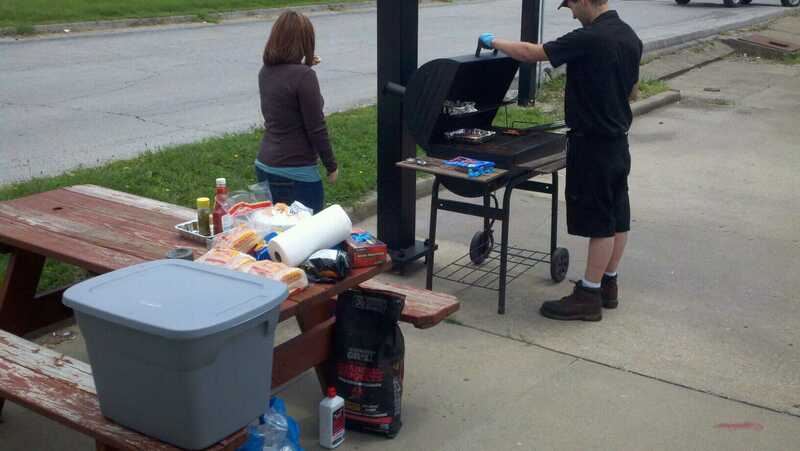 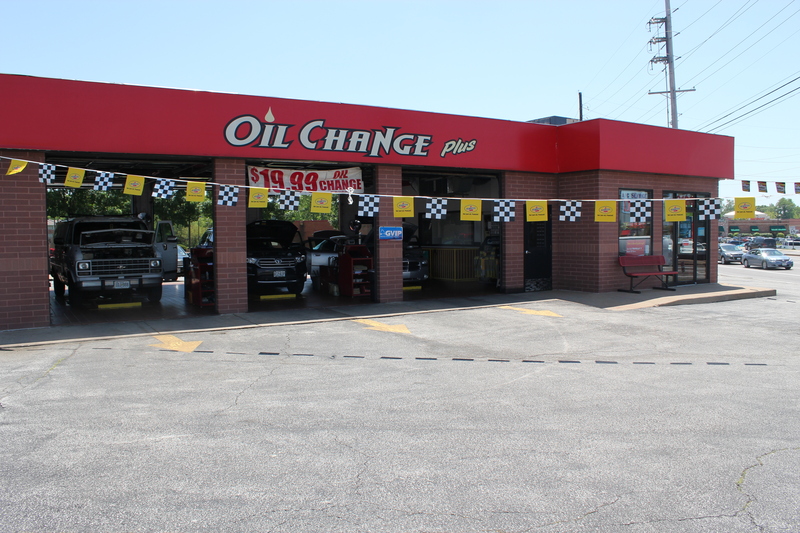 Be sure to visit them for your next full synthetic oil change!